OHL Saves of the Week. Kai Edmonds and Others In Week 20. 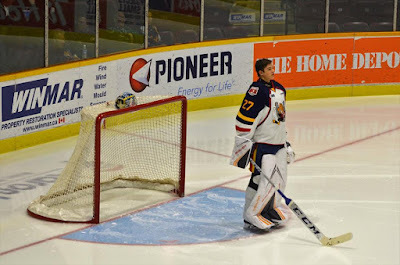 (VIDEO) #OHL - Very Barrie Colts | A website covering the Barrie Colts of the OHL. 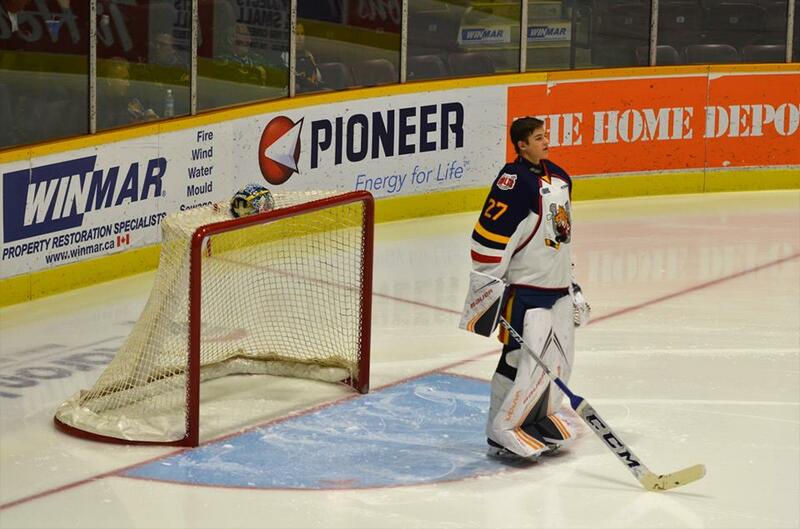 For the second consecutive week, a Barrie Colts goaltender has made the OHL Saves of the Week! Last week, we saw Jet Greaves earn a spot following back-to-back 50 save games. This week, Kai Edmonds made the list following a massive scorpion save against the Oshawa Generals. Here are the OHL Saves of the Week from week 20. The save will also represent the OHL in this weeks CIBC Showdown fan vote! To support Edmonds, CLICK HERE to see how you can vote.